Perfect Paint Colors – It’s what everyone dreams of living with. And usually every one’s nightmare to pick. UNTIL They are wrongly paired with conflicting undertones. That’s where a certified color expert comes in. They not only have the training and the eye to discern the undertones… they have the visual tools to help make the right paint colors obvious to you. If little paint chips, swatches of color next to existing walls colors were the way to reveal the right paint color to reflect your style, color experts would do it that way too. Instead, they use more reliable ways to get to your right color. It doesn’t cost any more to paint the right color than the wrong color. It’s just faster and easier getting there and when you have color expert recommendations to guide you. Afraid of picking the wrong colors? 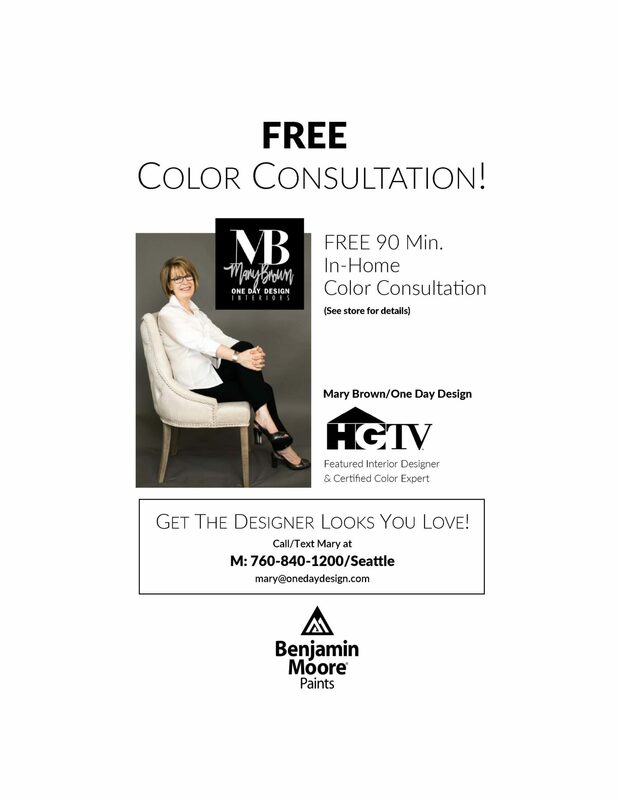 Now you can skip the mistakes, and get the perfect colors to reflect your style with my in-home paint consultation! No more guesswork.